Welcome to the world of technology and research that can deliver you immediate results. Not sure which type of skin treatment is right for you? 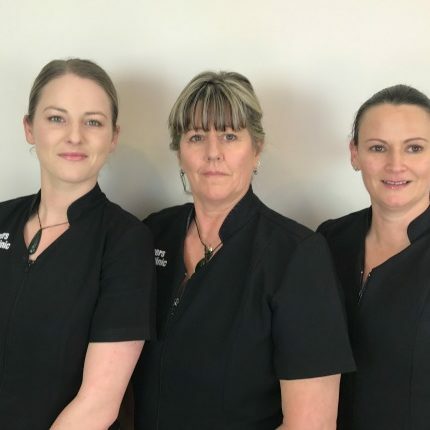 The experienced senior Dermal Therapist at Dreamers will first have a consultation to assess and discuss your problems, expectations, options and to discuss a comprehensive home products and treatment plan to suit your needs. You will commence the two week pre-treatment prep regime for your skin so that your treatment results are enhanced. Below are a range of our advanced treatments. With advanced treatments like these, it is important to have the correct treatment for you individual skin type, condition, and your own personal beauty goals. If you’d like to book one of Dreamers Dermal Therapist for the Skin Health Journey book online – click here. O Cosmedics – is an Australian made skincare range utilising the purest combination of medical grade and blended organic ingredients. To get great results does not mean compromising ethical values, or putting your skin and health at risk with controversial harmful additives. O Cosmedics is not tested on animals, chemical preservative free, organic where possible and is formulated with the highest possible professional strength actives. Naturally based O products are free from parabens, petrochemicals, synthetic fragrance, artificial colours, and contain no sodium lauryl or laureth sulphate. With actives dedicated to target, treat, prevent, and correct we can help you achieve the very best results in skincare. G&M Neurocosmedics – Based on the science of Neuro-Cosmetics with specific attention to Neuro-Aging and Skin Recovery. Dermal planing is a simple and safe procedure for exfoliating the epidermis and ridding the skin of fine vellus hair (peach fuzz). Because Dermal planing is a quick procedure with few to no adverse effects, it has quickly gained popularity among cosmetic medical providers across the country. Using a scalpel and a delicate touch, the provider simply abrades the surface of the skin using light feathering strokes. This is a great treatment for anyone who wants a deep exfoliation. Our Advanced Dermal Treatments may vary in price your therapist will advise and guide you. Find out how a course of Advanced Dermal Treatments would benefit you. Book your Skin Health Journey consultation with a Dreamers Dermal Therapist.